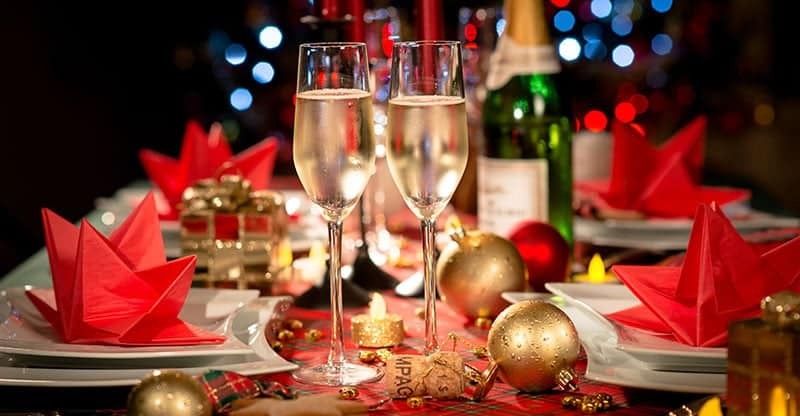 Are you planning a Christmas house party this year? Santa Larry can help bring the joy and excitement to your Christmas party? Santa Larry will help to bring and exciting feel to your house party as guest walk around and converse, Santa Larry will help to bring in the Christmas cheer. You can book Santa Larry in advance for him to make the required level of preparation and planning. During the holiday season my house party visits are some of my favorites times to entertain. Are you interested in booking Santa Larry for your next party or event, fill out the info below with all the details and Santa will get back with you.